Katie Ledecky had a breakout 2016 Olympics run. And now, she has so many medals that she had to seek help from the world's most decorated Olympian when trying to wear them all at once. Because if anyone knows how to layer medals, it's Michael Phelps. Sports Illustrated posted a video of the 23-time gold medalist arranging the medals around Ledecky's neck for a photoshoot. 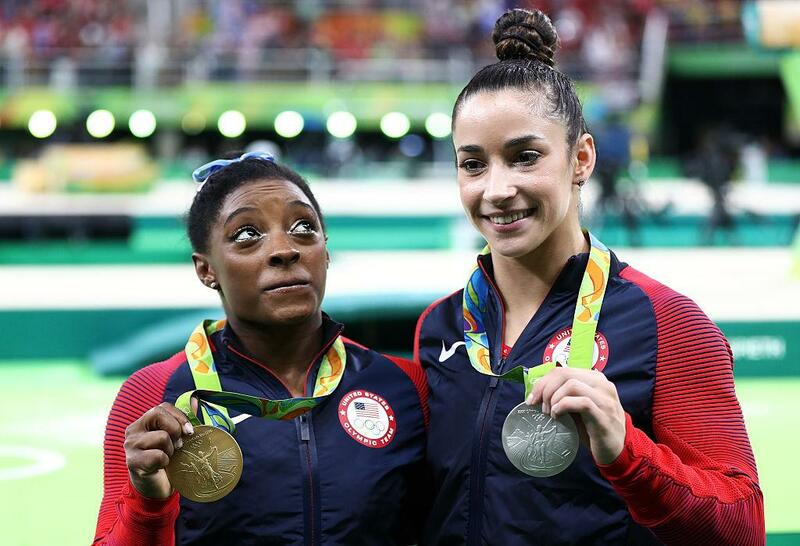 She's seen wearing four golds and a silver next to gymnast Simone Biles and the three gold medals of her own. 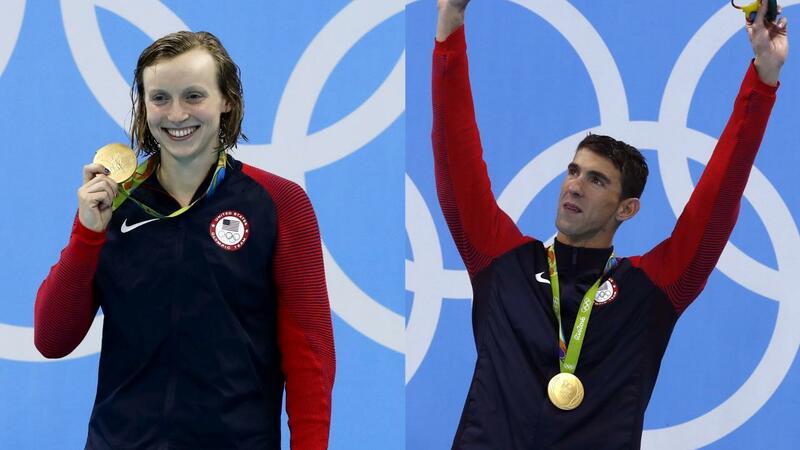 This is certainly symbolic of Ledecky's successful stint in Rio.